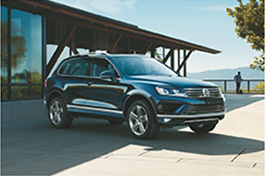 Learn more about the Volkswagen Drive Easy Protection Plan in Greenville, SC, at Steve White Volkswagen, also serving Asheville, NC, Columbia, Spartanburg and Anderson, SC, and throughout the Upstate. There's a reason we buy insurance for the more valuable assets in our lives. We don't want to live day to day afraid that we'll lose something and have to cover the cost of its replacement out-of-pocket. 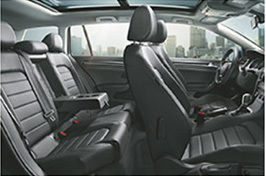 That's why Volkswagen offers available protection plans on top of their People First Warranty. Keep reading to learn more about what sort of protection you can purchase. Take care of expensive mechanical repairs, as well as parts and labor, even long after your manufacturer warranty expires. 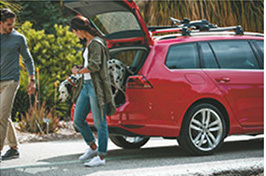 Enjoy deductible-free coverage for parts and labor expenses from routine maintenance when you purchase Volkswagen Term Protection. Get maximum coverage for your certified pre-owned vehicle, including roadside assistance, towing, rental car reimbursement and trip interruption coverage if needed. Stay covered for things like excess wear and tear charges for interior stains, tire wear, chips, dents and dings and more at the end of your lease. If something happens to your VW, let us cover the difference between your insurance payout and the money you've actually put into the vehicle, as well as what you still owe. 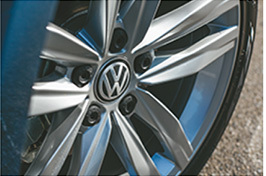 When life throws you flat tires and bent or broken wheels, trust Volkswagen to get you back on the road and driving with peace of mind. 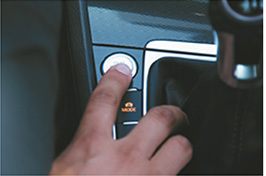 Take advantage of maximum protection against things like dents, windshield damage and issues with your key. 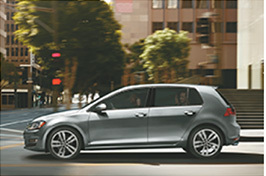 Keep your VW safe with a distinctive theft warning and partial reimbursement. 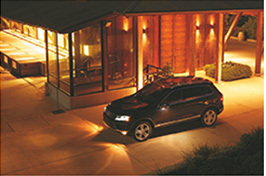 Whether you lose or damage your keys or get locked out of your car, Volkswagen Key Protection is there for you. 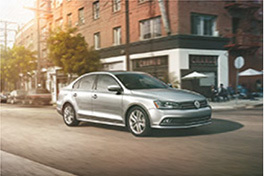 If you'd like to learn more about the Volkswagen Drive Easy Protection Plan, feel free to contact us or stop by our dealership at 100 Duvall Drive,Greenville, SC 29607. As always, we look forward to serving our customers from Asheville, NC, Columbia, Spartanburg and Anderson, SC, and throughout the Upstate.